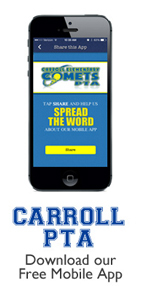 My Scholardollars – Help Carroll Win! Please share to your social media and vote from all of your e-mail addresses! Be sure to vote once a day from March 11th-March 22nd!